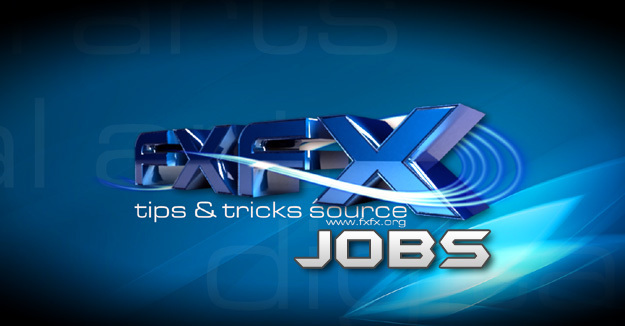 And now, we are really proud of announcing our new service; fxfx JOBs! You can find all type (full-time, part-time, freelance, internship, paid and unpaid) CG industry jobs from all over the world. For now, it is a little snowflake falling down to be an avalanche! We owe you for your supports!